Does anyone else have nostalgia for the days growing up of playing local co-op with your friends? 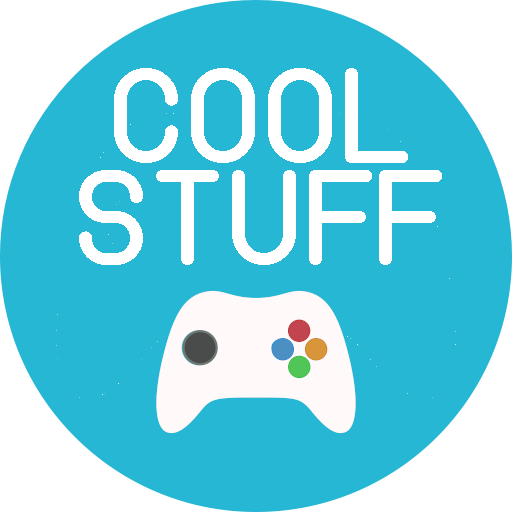 Well here you go, a game jam based around multiplayer gaming. Co-op Jam is a 72 hour jam based around a given theme where the game you create must be playable by more than one person at once. My hope is that this jam can do its part to put more multiplayer games out into the world. Please feel free to join our Discord server and make yourself at home! 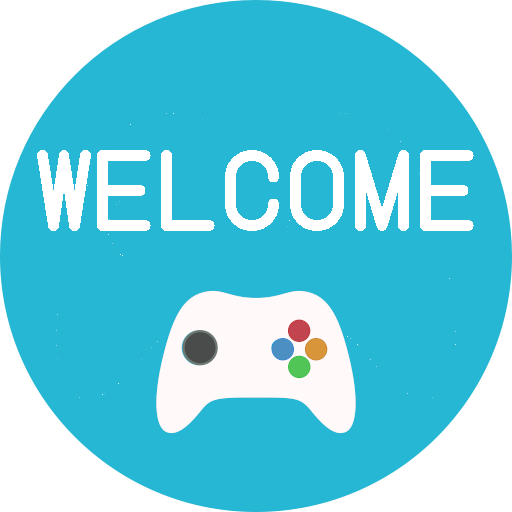 All skill levels are welcome and our Discord is a friendly place where you can get help and tips on making multiplayer games. 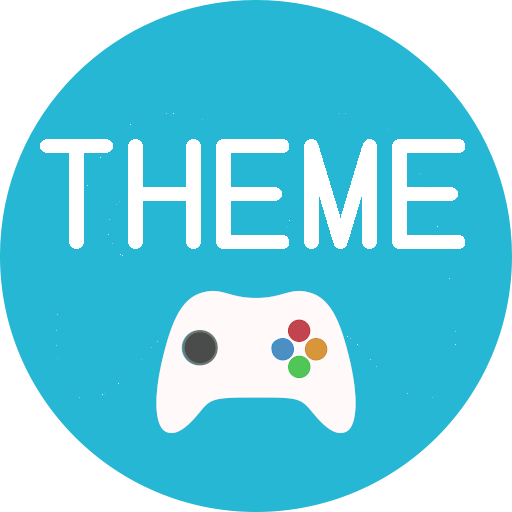 The theme will be announced on the Co-op Jam Discord server at the beginning of the jam. All jam games must be created and submitted within the 72 hour period. If you run into a technical problem uploading your game and need a late submission link, please contact the jam host. The game must be playable by more than one person at the same time. 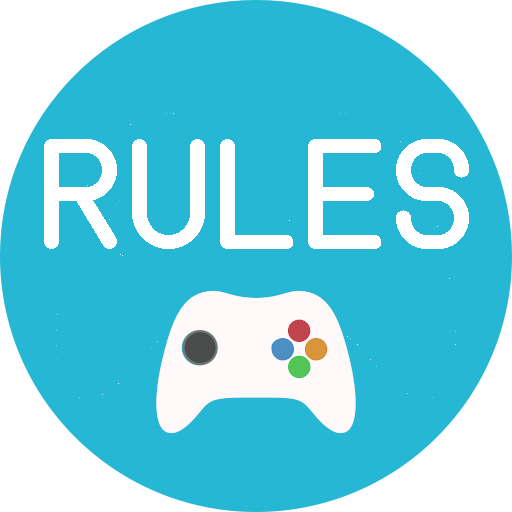 The game may technically be able to be played by one person (in the case of shared keyboards or controllers for example) but the game must be intended to be played by more than one person. Outside assets are allowed, but you must either have permission from the creator or the asset must explicitly state that it is available for use. Credit MUST be given for every asset used that is not your own creation. Failure to adhere to this rule may result in disqualification. You are allowed to fix problems with your game caused by exporting/uploading after the jam has ended, but you must provide a changelog of any changes post-jam. The most important rule of all: have fun. 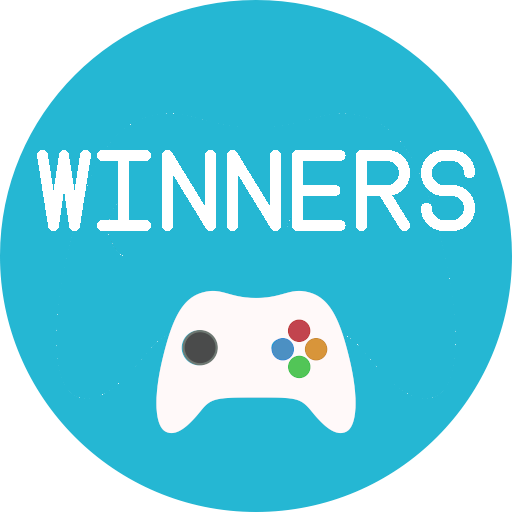 Winners will be announced on the Co-op Jam Discord server and be given a special server role! How do the judges decide? Between all the judges, all submissions will be played and rated. The judges will then get together and decide on the Staff Picks for the game jam. If you're looking for a team, check out our CrowdForge page! If you need help getting started making local co-op in Unity. If you want to develop local multiplayer games with smartphone controllers that run directly in the browser, on tablets, or an Android TV, check out AirConsole!